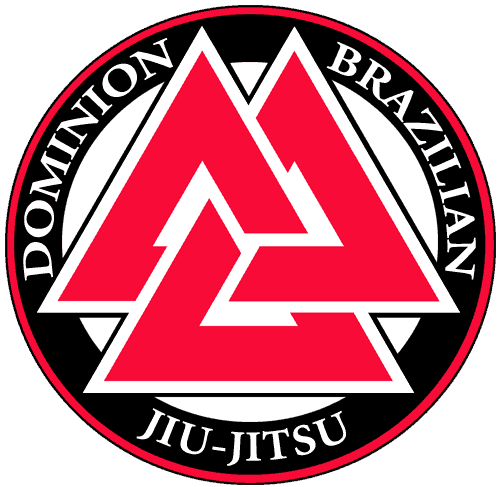 Dominion BJJ features the Manassas area's top Brazilian Jiu-Jitsu kids training program. Our Brazilian Jiu-Jitsu classes are taught by multiple time national and international IBJJF champion, Michelle Welti. 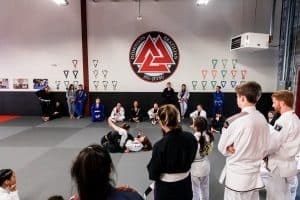 With over 10 years of Brazilian Jiu-Jitsu and Judo training, Michelle is able to provide new and experienced students with expert level instruction in the fundamentals of Brazilian Jiu-Jitsu as well as instruction in the most recent competition techniques, training protocols and innovations. Michelle is excellent with children, and has a strong understanding of how to develop young competitors and hobbyists alike. Brazilian Jiu-Jitsu is a martial art and self defense system that focuses on primarily on ground fighting. The art of Brazilian Jiu-Jitsu evolved from Kodokan Judo (which itself is derived from various forms of Japanese Jiu-Jitsu) in the early 20th century. Through the use of leverage, body position, and proper technique, Brazilian Jiu-Jitsu allows a smaller, weaker person, such as a child, to successfully defend against and defeat a larger, stronger assailant by the application of joint-locks, choke holds, and positional dominance. Why is BJJ good for my child? While learning Brazilian Jiu-Jitsu your child will develop better body awareness, balance, and coordination. This will carry over into other sports and life skills. Brazilian Jiu-Jitsu is a complex martial art, requiring your child to focus while learning. This in turn leads to disciplined thinking and the ability to settle down and pay attention quickly. Children learn to use their own bodies to gain dominant control over others without relying of size, power, and strength. BJJ also teaches you to remain calm while freeing yourself from the control of another. Because there is no striking in BJJ, children can spar and test their skills against unwilling opponents every class. Thus increasing confidence in themselves and in the skills learned through Brazilian Jiu-Jitsu. Students are required to work with one another every class, teaching your child to communicate and cooperate with others. 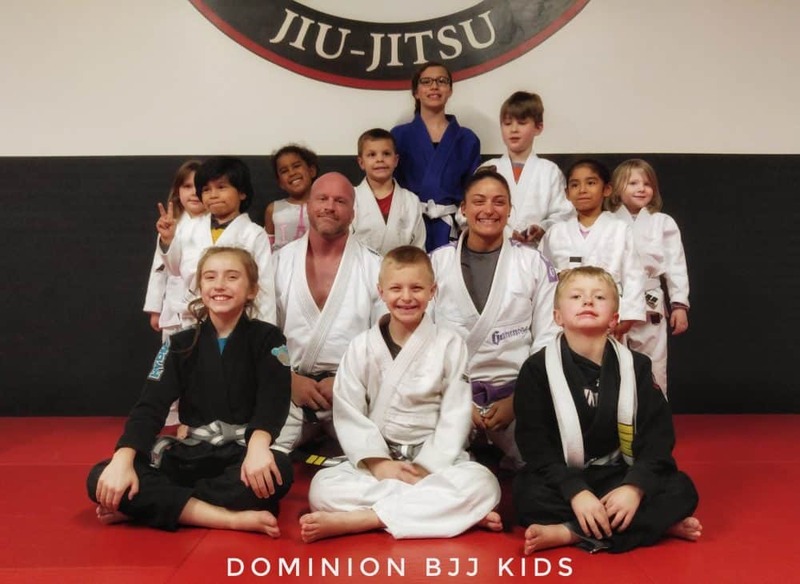 Children quickly form lastly friendships with each other because of the bond formed through trust and cooperation that comes with learning BJJ. Why choose BJJ over other martial arts? In most self defense situations you will find yourself fighting on the ground. Brazilian Jiu-Jitsu teaches you how to protect yourself while on the ground, escape bad positions, and fight offensively from your back. 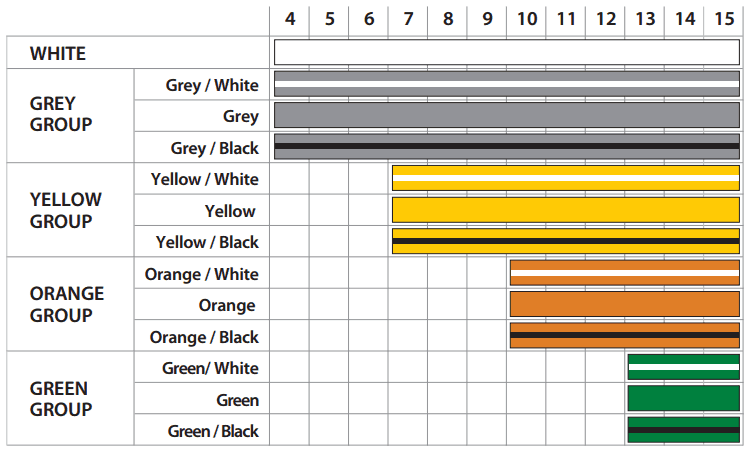 In BJJ the positions are constantly changing, forcing students to think quickly. In a matter of seconds, your child will evaluate what happened, make an adjustment, and go for a different technique! Brazilian Jiu-Jitsu teaches you how to body position and leverage to manipulate your opponent instead of power and speed like most traditional martial arts. At Dominion BJJ we never charge you for a belt! There will never be fees for receiving a strip or a belt no matter what!